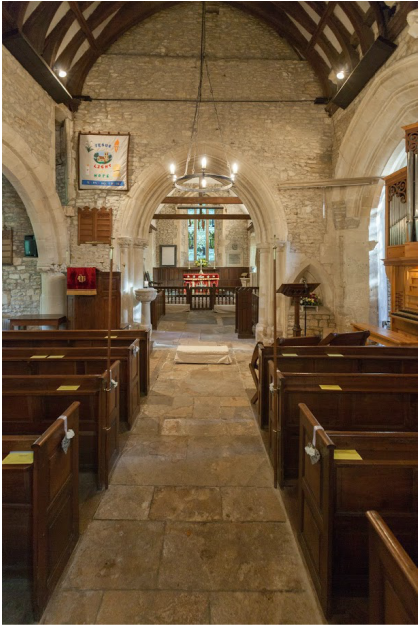 ﻿Welcome to the website of St Peter's, Langley Burrell, an ancient Anglican church set in the beautiful Wiltshire countryside. It is one of three churches in the Greenways Group, Chippenham, along with St Paul's and St Nicholas. Each church differs in its style and expression and as we work together we seek to draw on the strength of each. We are worshipping Christian churches, rooted in the Gospel and serving the community. St Peter's is in the diocese of Bristol, whose mission statement defines our sense of purpose: "To be a community of wholeness with Christ at the centre." ﻿﻿Christian discipleship means growing in faith and its expression in our everyday lives. At St Peter's we value Bible-based preaching and can explore themes from this in home-group discussion. There is no pressure to join, but the homegroup is one way to discuss issues in more depth and to share different perspectives, without feeling uncomfortable. And of course, we get to know each other better. Being a warm, accepting church community is important to us. After most Sunday services there is an opportunity for those who can stay to chat over coffee and a biscuit.